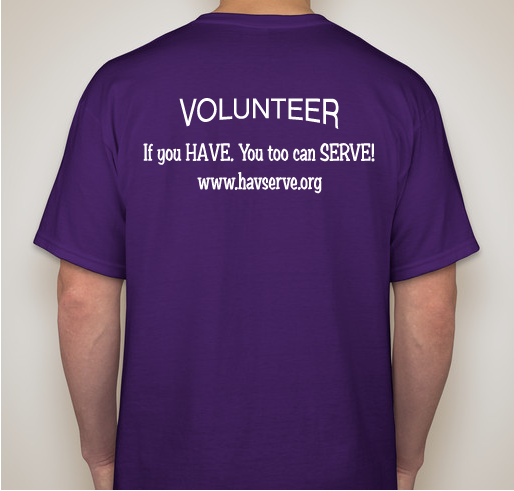 All funds raised will go directly to HAVSERVE VOLUNTEER SERVICE NETWORK . 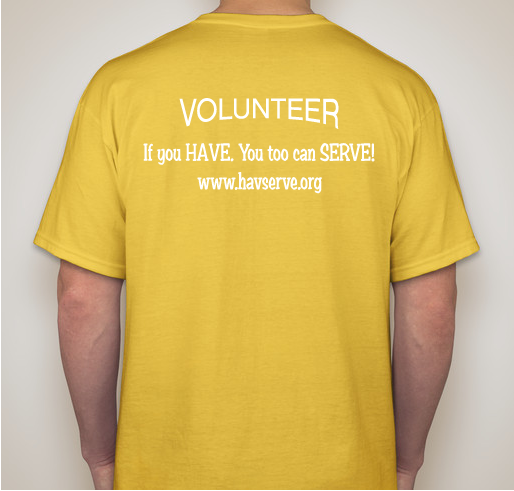 Great, comfortable looking shirts that help further HavServe humanitarian mission in rural Haiti. 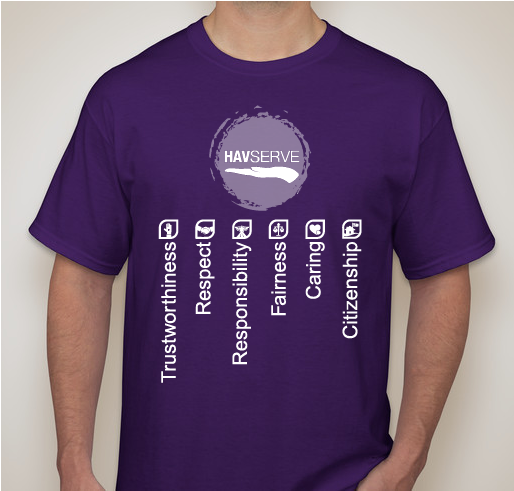 Support us, get your shirt today! Citizenship and Community Service Training. 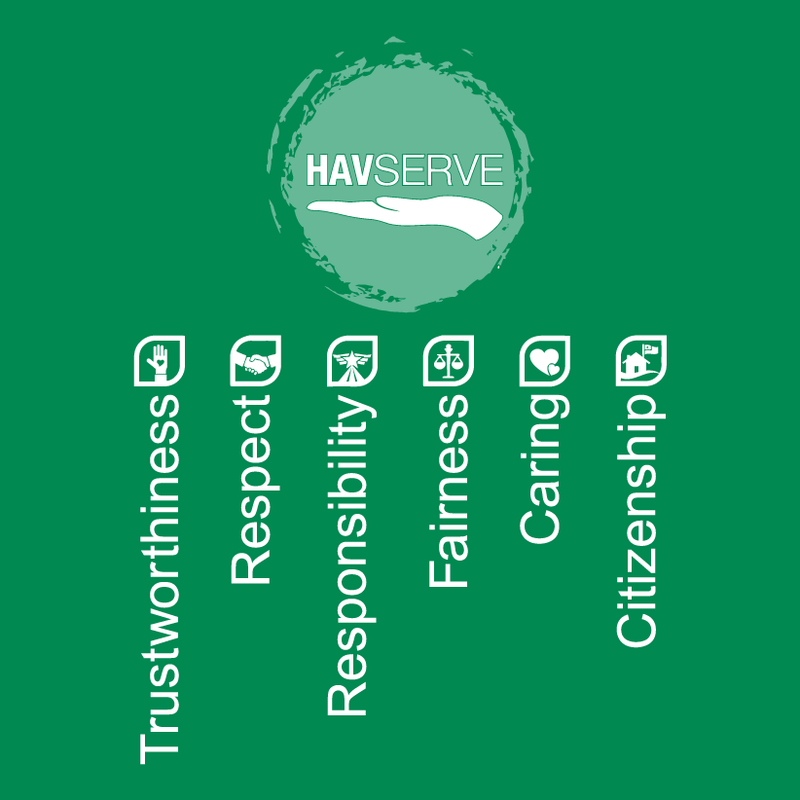 HavServe conducts ongoing citizenship training and community service camps. 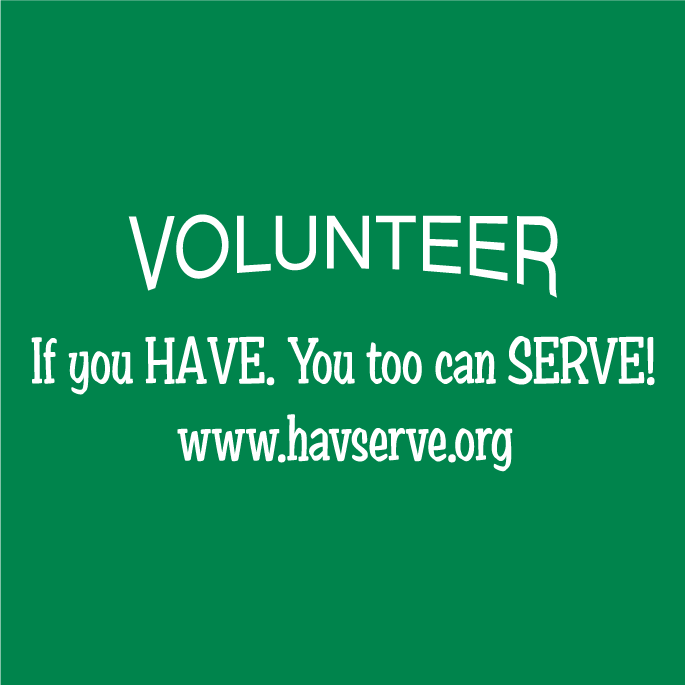 Children in Haiti are taught the basics of good citizenship and character building and are engaged in community service projects that benefit their local community. Summer projects gainfully engage community youth and reinforce academic learning through character education, sports, music, gardening, green technology and community service. 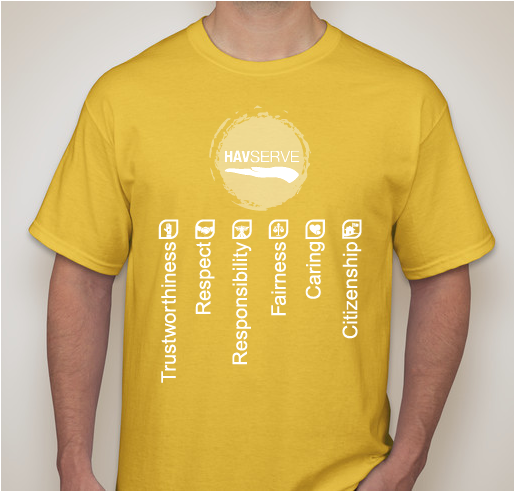 Share Why You Support "The HavServe Character Education in Haiti Collection"